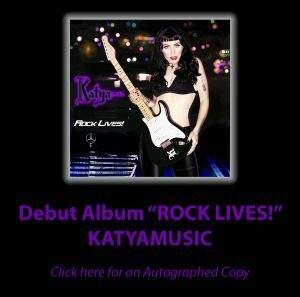 Bernie Grundman is mastering Katya’s debut album “ROCK LIVES!” Bernie Grundman is a GENIUS and the album sounds Sensational! 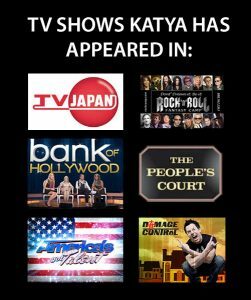 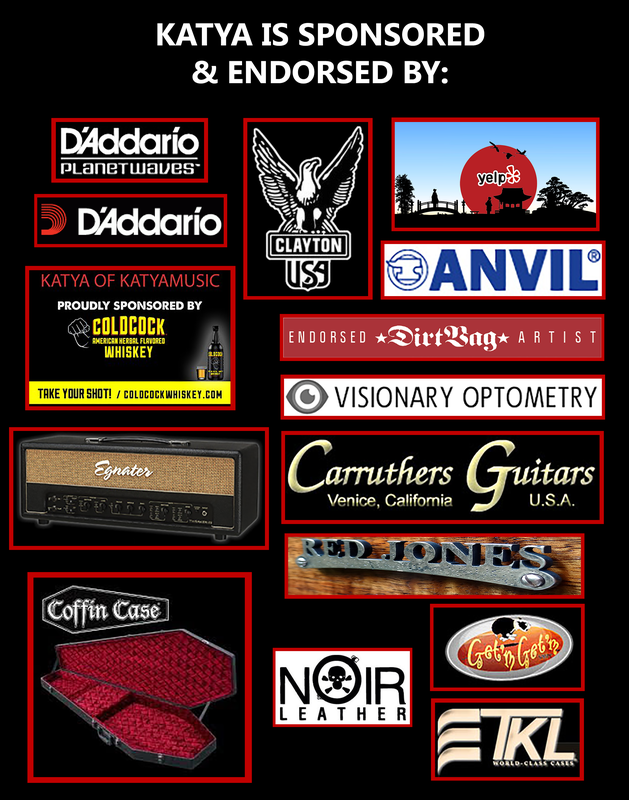 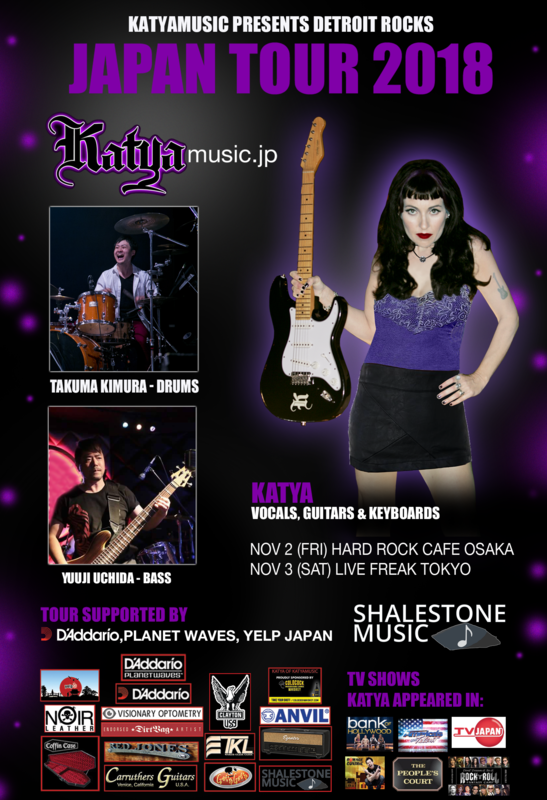 ← THE KATYA “ROCK LIVES TOUR”! about 15 hours ago via Hootsuite Inc.